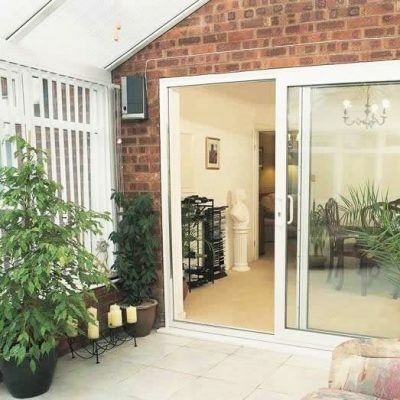 Our sliding patio doors are extremely secure and can be designed to achieve PAS24 security accreditation. 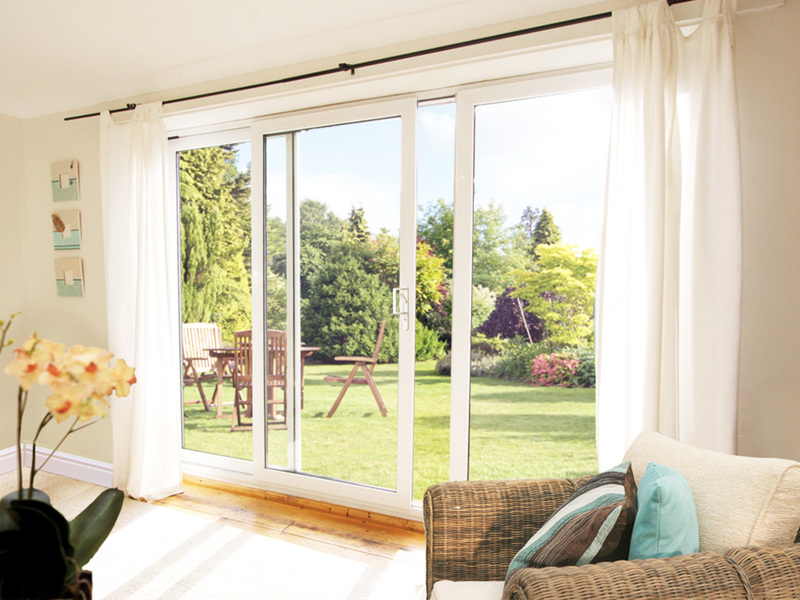 There is also the option to add a KiteMark approved 3-star diamond lock cylinder for even more security. 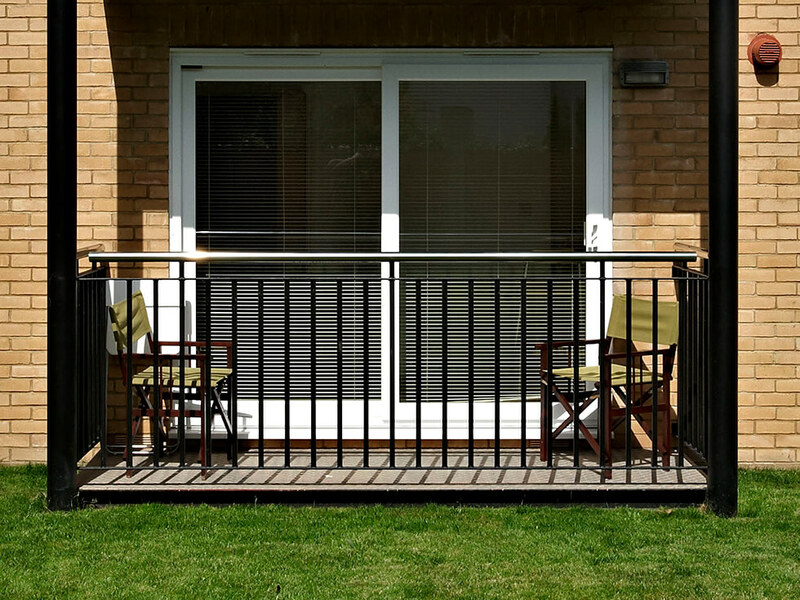 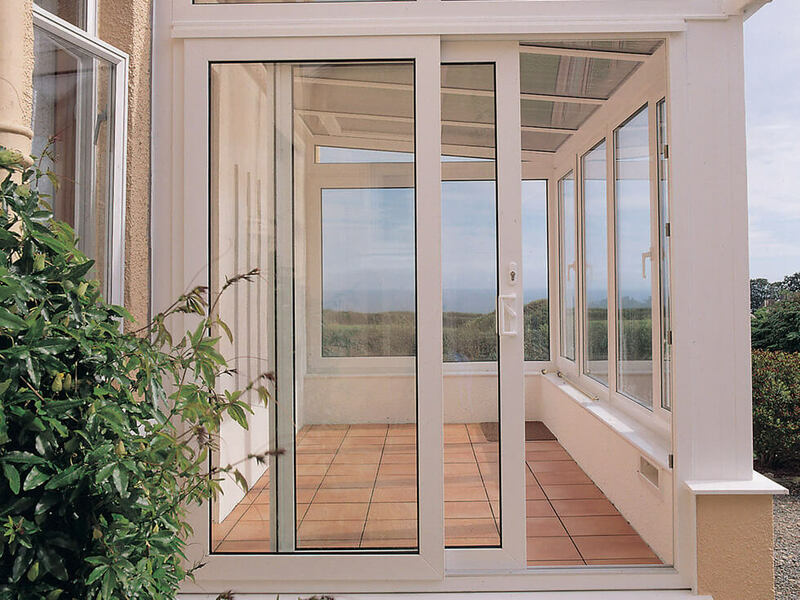 Our sliding patio doors are available with a mid-rail option making them compatible with letterboxes and door furniture for front door installation. 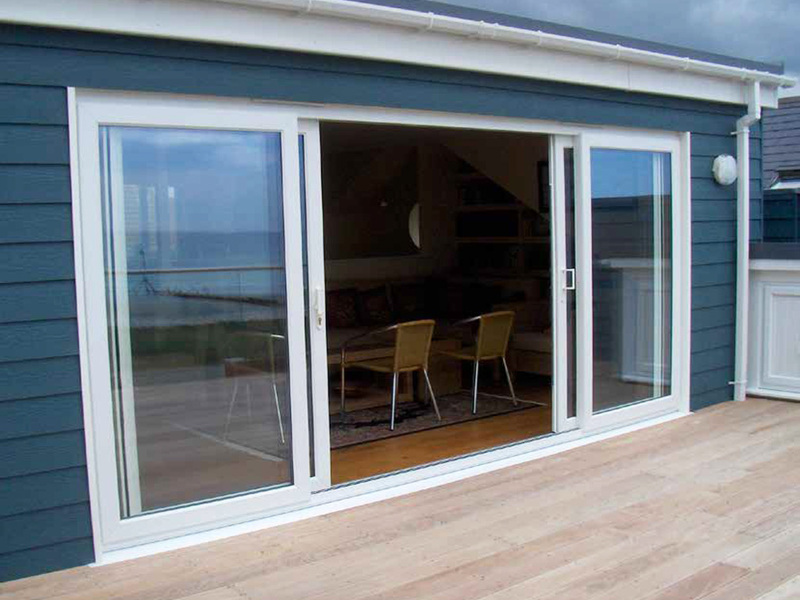 Sliding patio doors are available with a low threshold option, enabling them to meet Building Regulations Part M for disabled access. 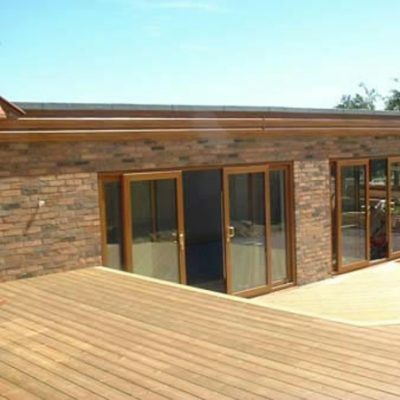 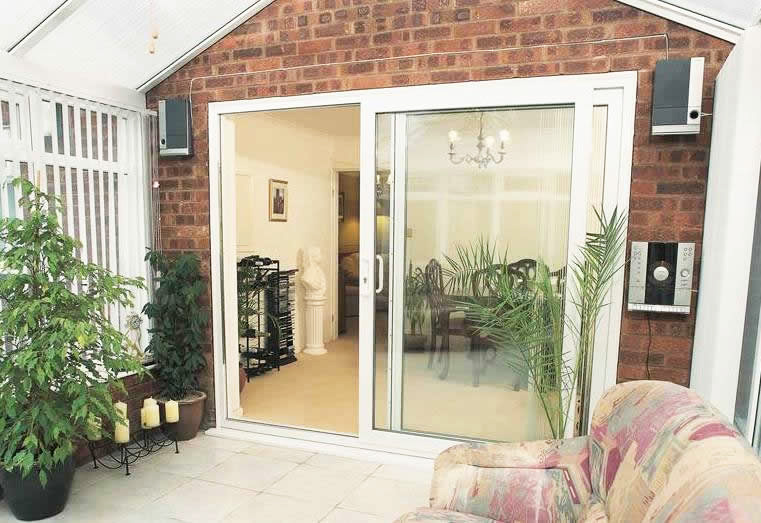 Climatec's sliding patio doors are extremely low maintenance and provide excellent levels of energy efficiency. 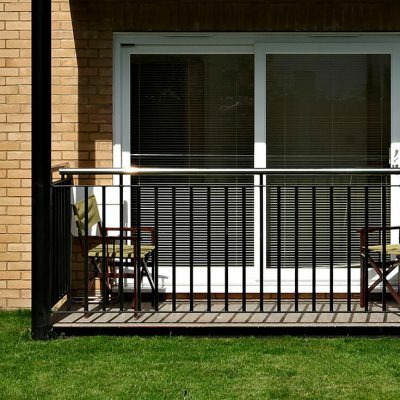 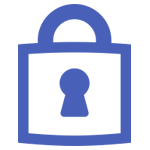 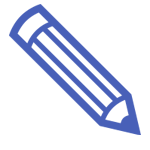 They have been rigorously tested for security, weather resistance, and thermal performance, and meet all the required industry standards. 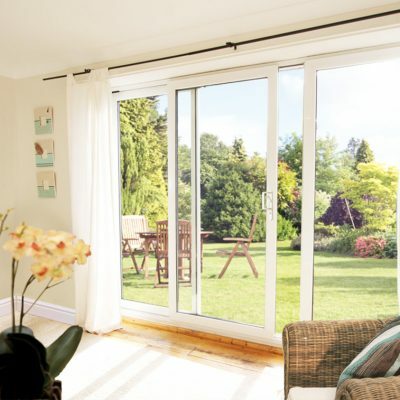 Sliding patio doors from Climatec are available in 2, 3 or 4 pane configurations, providing installers with the ability to glaze different sizes of aperture. 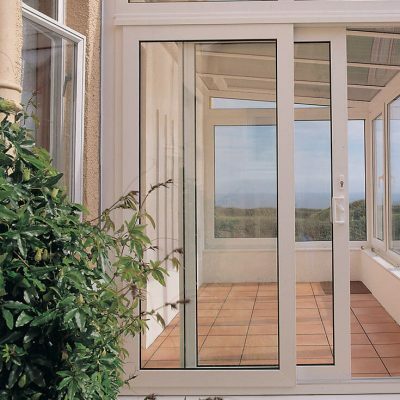 When combined with fixed side lights, they are suitable for a range of applications. 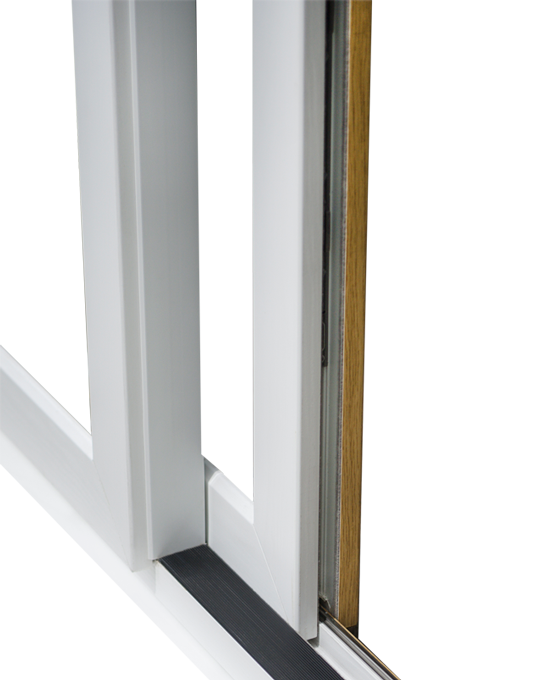 Choose either an internal or external slider, and give the homeowner a selection of choices when deciding on their threshold option. 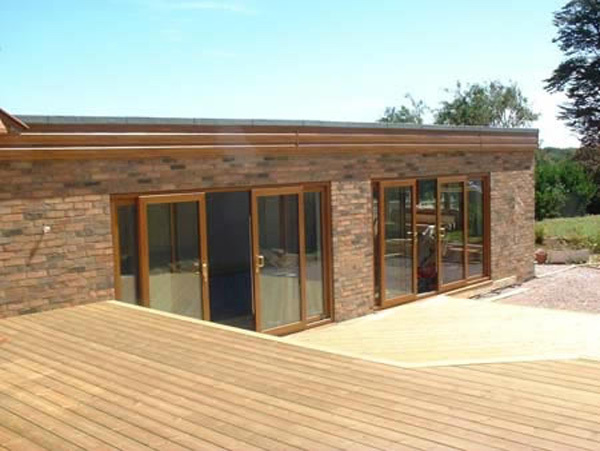 Impressive range of timber alternative foil finishes. 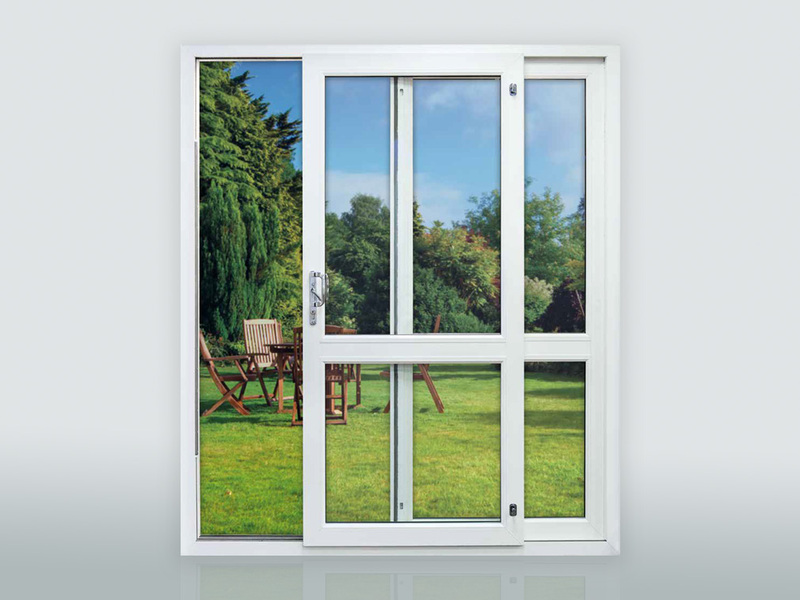 Manufactured in accordance with BS6375: Performance of windows and doors. 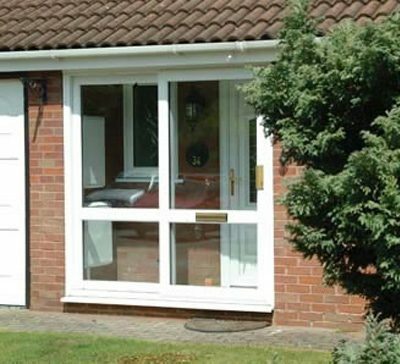 Can meet specification for PAS24 Enhanced Weather and Security Performance of Window and Door Sets and Secured By Design. 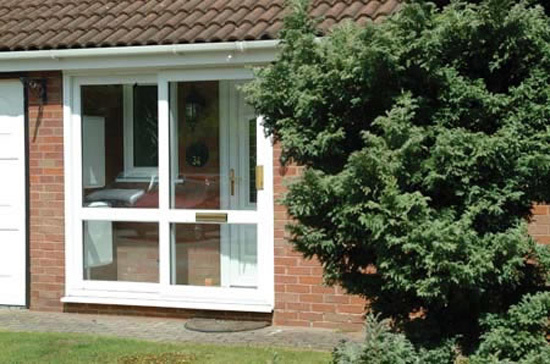 Midrail option including letterbox if required.